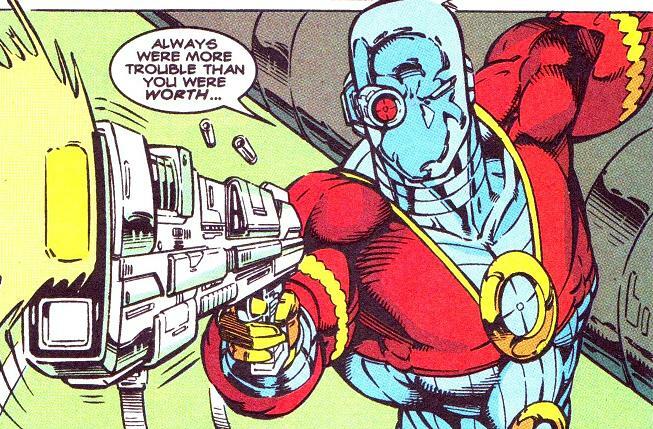 That’s right fellow comic-fans, Dwayne ‘the Rock’ Johnson has confirmed he will be playing anti-hero – Black Adam in the forthcoming Shazam movie. 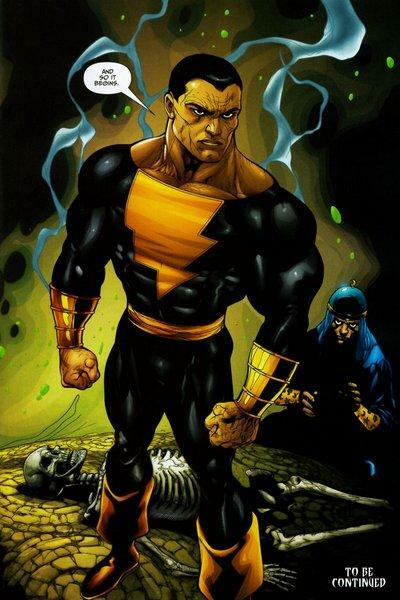 The rumours were rife for a long time as to which character he would be playing in the Superhero movie, whether it was titular hero Shazam or his long time nemesis Adam, then yesterday morning Dwayne tweeted ‘Kneel at his feet or get crushed by his boot, my honour to become Black Adam!’ It hasn’t been announced as of yet who will be playing Shazam, but rest assured we will bring you more information on this exciting news as we hear it. Precinct1313 Anticipation Rating: Off the Scale! 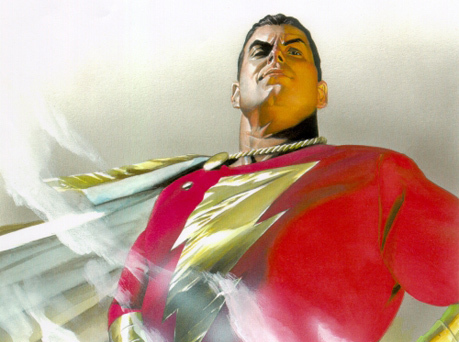 Now we know what the Rock had cooking … Shazam! 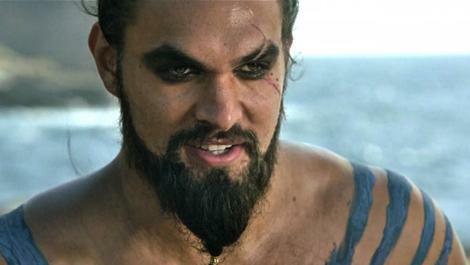 That’s right comic fans, Dwayne ‘the Rock’ Johnson has finally confirmed after months of rumours and speculation, that he will have a starring role in the film based upon DC Comic’s character Shazam. 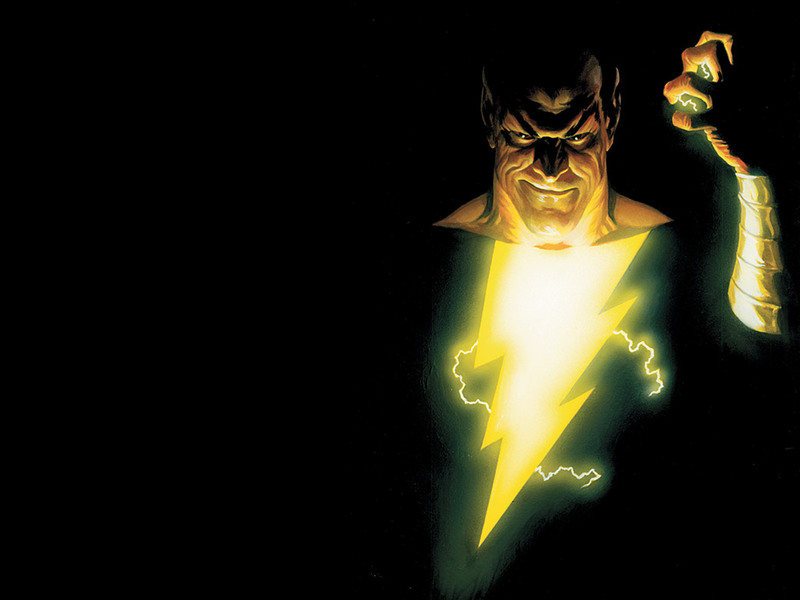 It is apparently undecided currently whether he will be playing Shazam himself or arch enemy Black Adam. 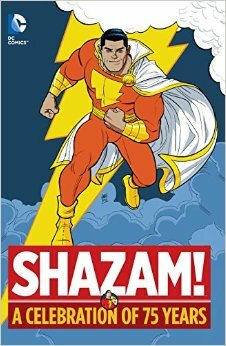 Shazam (formerly known as Captain Marvel), was created by CC Beck and Bill Parker in 1940, his first appearance was in Whiz comics #2 which was published by Fawcett comics. 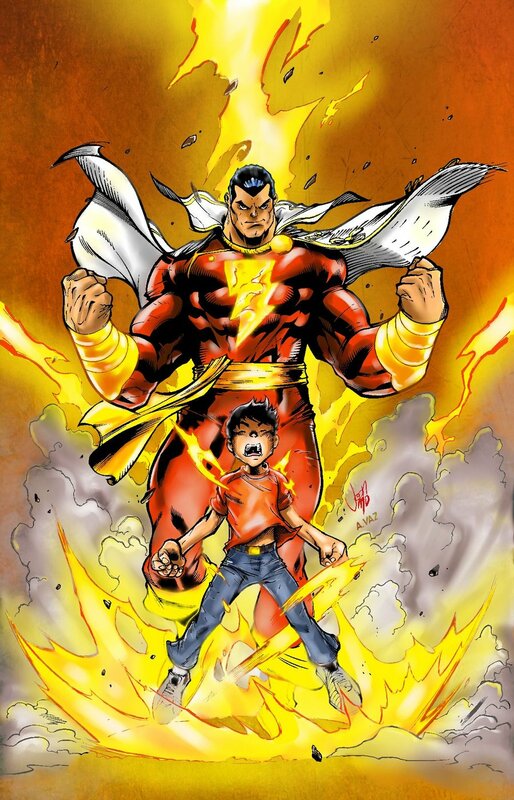 Shazam’s alter ego is Billy Batson, a 12 year old boy who when he speaks the phrase SHAZAM, becomes the adult Superhero, his powers come from the six mythological Gods – Solomon, Hercules, Atlas, Zeus, Achilles and Mercury. 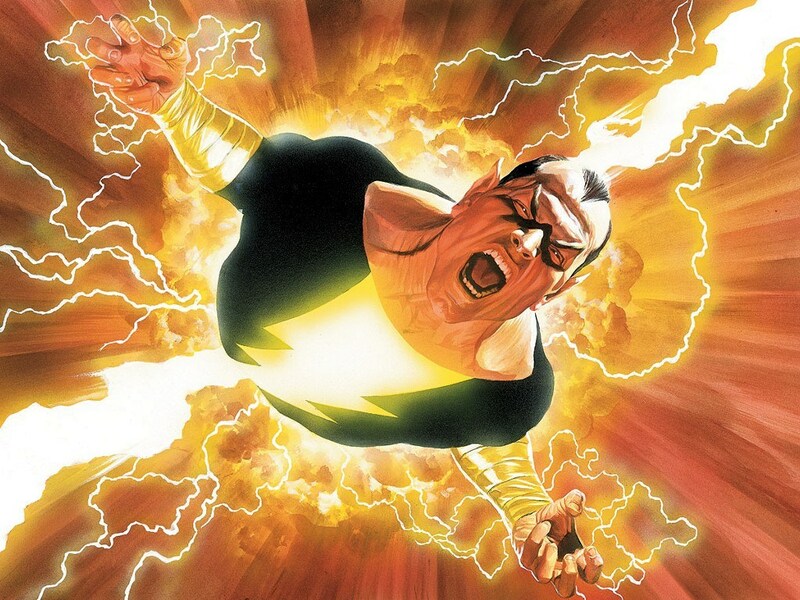 Black Adam, Shazam’s nemesis was created in 1945 by CC Beck and Otto Binder, he is more an anti-hero than straight out Villain, his powers derive from the same place as Shazams. 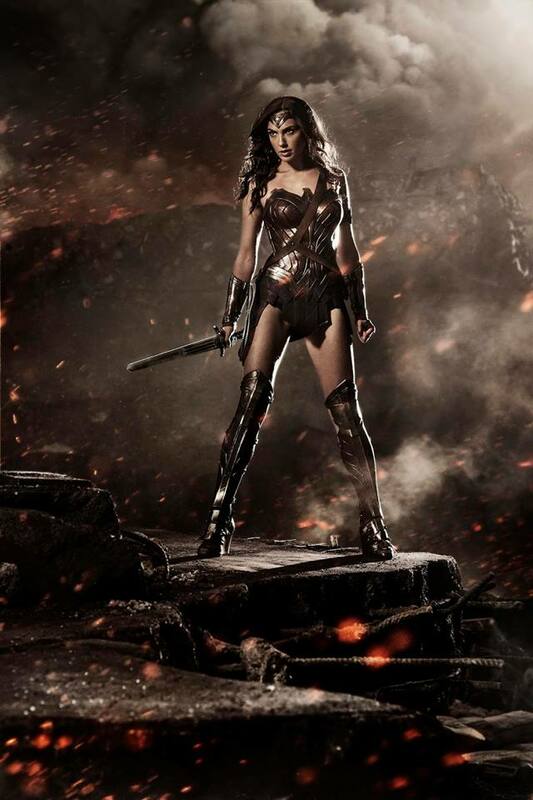 It’s great to see more diverse DC characters being given a chance to shine, hopefully the film will also include super powered sister Mary Marvel, there are not enough female Superheroes in movies currently, but with Wonder Woman now confirmed we may start seeing more…which would be awesome! 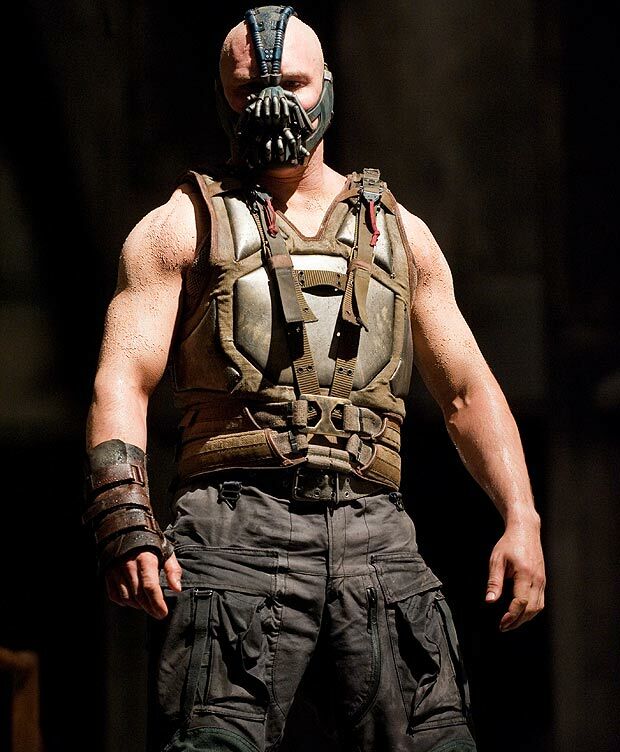 Update: Dwayne Johnson is now confirmed in the role of Black Adam.